Government needs a basis to exercise authority over people. Citizens must accept government authority. A government lacking acceptance of the people over whom it exercises authority will not endure. Such acceptance comes from fear, tradition or philosophy. Dictators obtain authority by instilling fear of disobedience in the populace. A theocracy ordained by God arises from religious traditions. A monarchy combines religious traditions and fear of the monarch’s absolute authority. Communists have gained power with a philosophy based upon the “dictatorship of the proletariat”. The United States was founded upon a philosophy of Natural Law as the source of legitimate legal authority for government. The Declaration announced to King George and “mankind” the reasons for separation. More than telling King George and the world why the colonies were separating, the men proposing to found the United States were explaining to the people the guiding philosophy of the new nation. The explanation was critical for the new government’s acceptance by the people of the United States. There are three schools of Natural Law theory: Divine Natural Law, Secular Natural Law, and Historical Natural Law. Divine Natural Law has been revealed or inspired by God, or another supreme, supernatural being. Secular Natural Law is the consequence of nature’s physical, biological, and behavioral laws observed by the human mind. Historical Natural Law or Historicism has evolved over human history through the accumulation of established practices and experience. As Historicism has as an evolutionary component, it is malleable unlike the Divine or Secular. Secular Natural Law recognizes there are immutable laws of nature. There are things in the physical world that are unchangeable. Examples are biology, motion, gravity, optics, and mechanics as noted by William Blackstone. Physical laws are observable and measureable. Observation and measurement of the physical world through the prism of human intellect reveals reliable truths about the world. 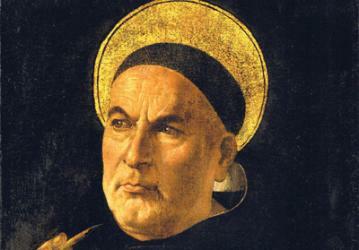 Secular Natural Law relies upon observation and measurement of human nature that exists outside of government. It identifies uniform and fixed moral and ethical norms. A government can no more interfere with these fixed elements of the human condition than it can decree that gravity will not apply in its territory. 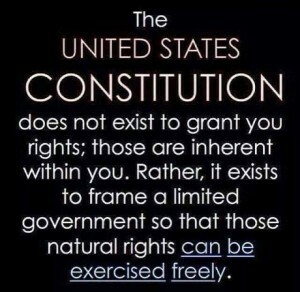 Inalienable and immutable human rights flow from human nature and exist independent of government. John Locke observed these fixed elements of human nature include: liberty, equality and self-preservation. In the natural order of things, absent government, every individual possesses a right of self-preservation exercised on an equal basis with all others. Self-preservation inherently includes fulfillment of personal needs consistent with the liberties of others. Human nature also includes elements like greed and narcissism inconsistent with the liberties of others. To address this inconsistency, people establish government to protect life, liberty, and property. Government comports with Secular Natural Law when it provides those protections. Government authority derives from consent to provide those protections. Government actions beyond that consent are illegitimate. Historical Natural Law or Historicism is based upon the experience of human history. The historical school was founded by Friedrich Karl von Savigny (1779–1861). The Historical school rejects the immutable nature of either Divine Natural Law or Secular Natural Law. 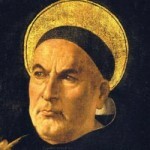 Historicism includes the Divine and Secular concepts to the extent that they comprise customs and traditions. Historical Natural Law merely provides guidance in showing how societies have addressed issues over long periods of time. Historical Natural Law leaves law primarily in the hands of judges. 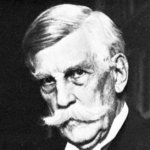 US Supreme Court Justice Oliver Wendell Holmes, Jr. proposed that judicial wisdom is the most reliable source of law. In his 1881 book, Common Law, Holmes asserted that the only source of law is judicial decision. The immutable rules for government legitimacy of Divine and Secular Natural Law are absent in Historicism. Rights, such as religious liberty, that are inalienable under Divine and Secular Natural Law become merely “fundamental”. 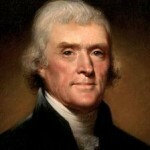 Historical Natural Law developed AFTER the founding of the United States. It was not part of the founding philosophy. This provision recognizes rights exist outside the written positive law. 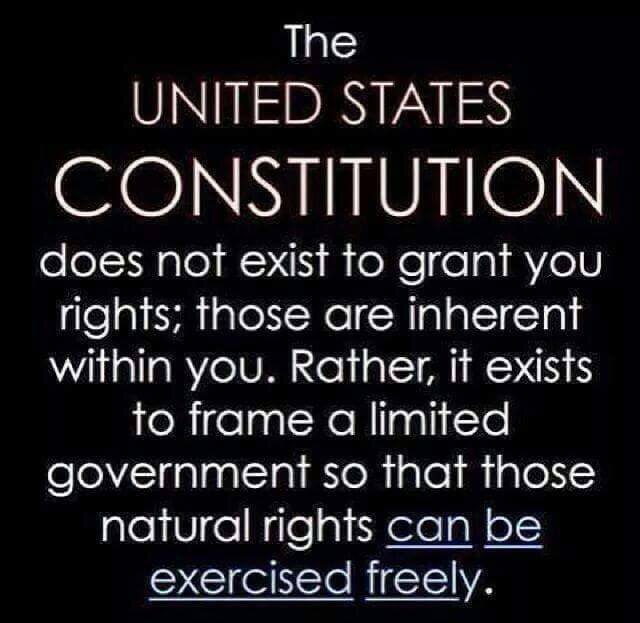 This principle, arising from Natural Law, along with the Declaration, provides the organizing philosophy for the United States government, its legal legitimacy and constraints upon its actions. 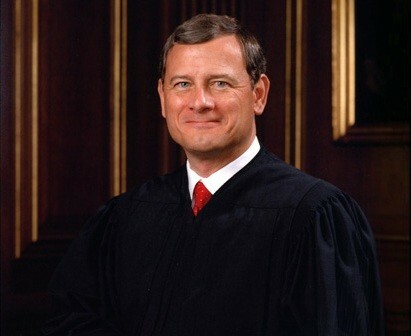 Rarely does the Supreme Court look to Founding principles of Natural Rights/Natural Law. When it happens, it comes down on the side of liberty. An all too rare example was arriving at the Second Amendment‘s right to bear arms as a personal and not collective right. Both Divine and Secular Natural Law have unyielding principles that can be looked upon for government legitimacy in citizen acceptance of government authority. They provide the basis for a “government of law, not men”. Historical Natural Law, with its reliance upon custom and judicial wisdom ultimately provides no controlling principles and results in a “government of men, not law”. As it grew in use by judges, they were freed from the constraining principles of Natural Law. As the judges were no longer constrained, ultimately the other actors in the political system were no longer constrained. Having been freed from the constraints of Natural Law, government officials are no longer feeling constrained to act within the boundaries of the positive law. The Constitution is reduced to lip service, and in some instances not even that. The dangers to a government acting inconsistently with the accepted philosophy can be seen in the 18th Amendment. 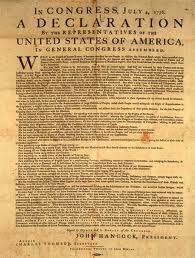 This was the only amendment contracting, rather than expanding, freedom. It was inconsistent with the principles of individual liberty. It was widely ignored, and ultimately repealed. Since the time of Holmes, the United States has drifted steadily in the direction of becoming a government of men, not law. This drift pervades the government when a Congress imposes penalties on citizens for not buying a product. 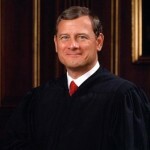 A Chief Justice creates a “tax” that did not exist. 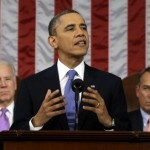 A president orders a department of the government to not enforce a law. A Supreme Court argument takes place about the constitutionality of legislation and no one discusses the Constitution. The litany of extra-constitutional actions that effectively contract, rather than expand, liberty is long. Through the adoption the Historicism, in which a decision maker is constrained only by his own sense of history, the United States government continues to grow ever further from the Natural Law philosophy that gained and maintained the acceptance of the people. The government runs the risk of losing its acceptance. Control will only be maintained either through fear or propounding the idea that actions which violate the originating principles are now “tradition”. In either event the end result is illegitimacy. The Divine Right of Kings proposed that God worked His will to appoint the monarch. Though communism and its proletarian dictatorship has been a philosophy employed to gain support for government change, history has shown that to maintain power, communist governments have had to become dictatorships and exercise authority by generating fear in the population. The Declaration intertwines Secular Natural Law (“Laws of Nature”) and Divine Natural Law (“Nature’s God”). The two are compatible. Although each begins with a different premise, they each generally wind up in the same place. “Thou shall not kill” being a Divine commandment and the Right to Life being an immutable law of nature is a simple example. Law written by men is referred to as “positive law”, distinguishing it from Natural Law. In the United States Constitution specific unalienable natural rights have been made part of its positive law in the Bill of Rights, e.g. : freedom of speech, religion and press, keep and bear arms. Beyond rights written into positive law, unenumerated rights have been recognized as well, this recognition growing out of the country’s Natural Law heritage. While court decisions have dismissed the Declaration as being “law”, Timothy Sandefur argues that it deserves to be a guiding principle in constitutional interpretation. 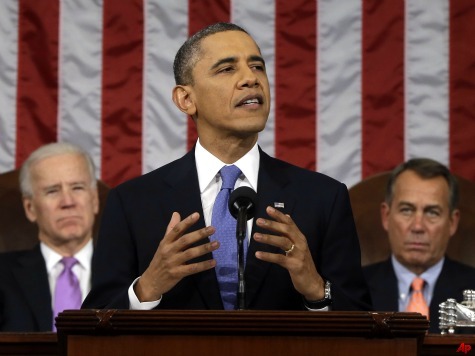 In the 2013 State of the Union address, President Obama advised: “But if Congress won’t act soon … I will.” Not a ringing endorsement of constitutional process, and an example of lawless application of political power. 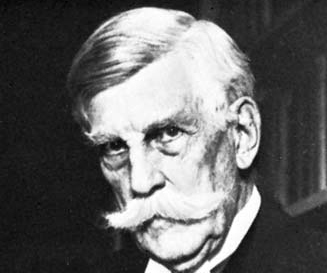 Holmes was a Supreme Court Justice from 1902-1932, defending liberty as a champion of free speech. His belief in historical law made by judges may have come from his own dedication and predisposition to freedom. Historical law ultimately releases judges and governments from the constraints of Natural Law. Holmes seems to assume all decision makers will have his dedication to liberty. Robert P. George provides an outstanding critique of the problems of Holmes’ rejection of Natural Law and his failure to recognize the danger of this thinking. These are recent examples, but the drift largely dates back to FDR and certainly has been bi-partisan.